The increasingly competitive craft beer sector has at least two high-profile St. Louis companies looking to make inroads in Chicago, one of the largest markets in North America. 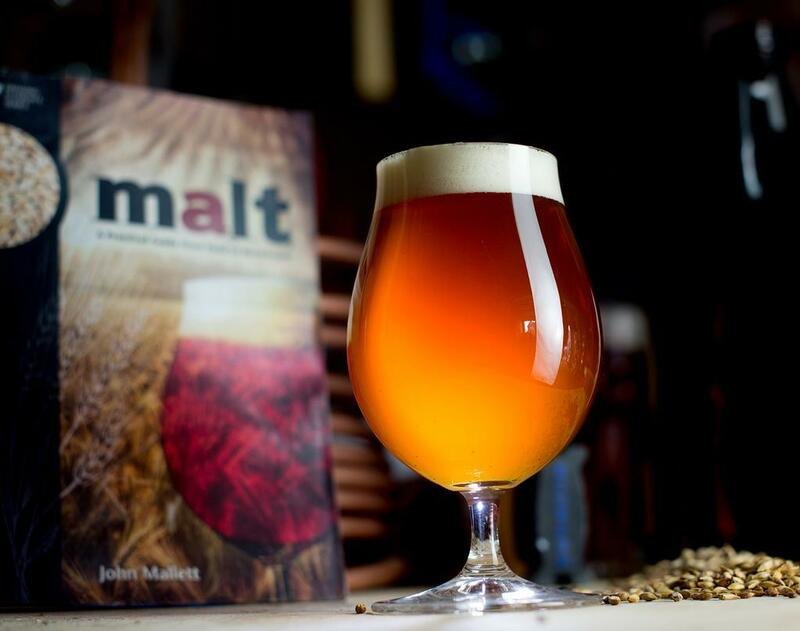 Urban Chestnut and Schlafly recently struck separate distribution deals to start selling in Chicago, which the Brewers Association says is the third largest overall beer market in the country. “Certainly, there is a lot of competitiveness. But I think one reason we see interest in a place like Chicago is that there's still a lot of opportunities for growth,” said Bart Watson, the association’s chief economist. Brewing tank outside The Schlafly Tap Room in downtown St. Louis. Schlafly already had a presence in the New York City and Washington, D.C. metro areas and could use that experience to make even more of an impression on Chicago beer drinkers. “We learned a lot about ourselves. We grew in confidence. We learned that we actually make some really good beer,” said Dan Kopman, a co-founder of Schlafly. He recently shifted from chief executive officer to co-chair of parent company The Saint Louis Brewery. The move into Chicago represented a change of plans. Schlafly wanted to open a brew pub in the city, but Kopman said state regulations put that project on the shelf. It is a natural fit for Schlafly. The company’s growth plan, set in 2005, established distribution boundaries at 300 miles around St. Louis, but Chicago was not part of an initial push. “We didn’t feel that level of confidence that you need to take on a market like Chicago and to do it right,” said Kopman. After the Chicago deal was struck, Schlafly reached distribution agreements for Cincinnati and Dayton, Ohio, and Nebraska is on the radar. 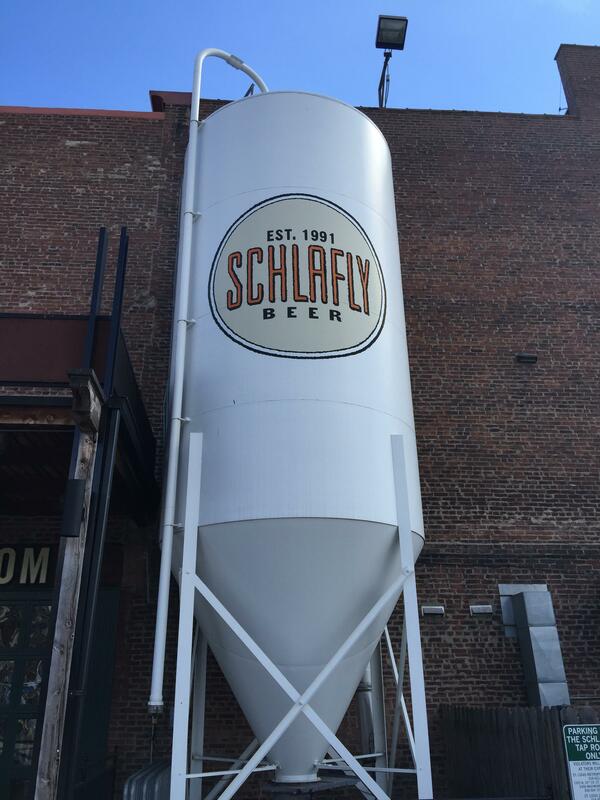 Overall, the company pumped out around 60,000 barrels of beer last year and is searching for property for another production facility, which would be the Schalfly’s third in the St. Louis region. Another prominent craft brewer in St. Louis produced roughly 30,000 barrels last year at its operation in the Grove and started Chicago distribution a few weeks ago. Beer storage at the Urban Chestnut Grove Brewery and Bierhall in St. Louis. “Chicago being Chicago and the size that it is, we are jumping over a few markets to get there. But it's certainly, from a craft beer perspective and from a branding perspective it's a very, very interesting market,” said Urban Chestnut co-founder David Wolfe. A key aspect of the deal is a distribution partnership with Chicago-based Lakeshore Beverage, which has strong ties to the St. Louis beer industry. “They are an Anheuser-Busch wholesaler. That's made good sense for us. We actually currently partner with an Anheuser-Busch wholesaler in St. Louis called Grey Eagle. What really we found works well for us in that partnership is that with Anheuser-Busch wholesalers you find that they really blanket the market,” said Wolfe, who used to work for the Budweiser producer. Chicago followed market expansions throughout Missouri, including Jefferson City, Columbia and Kansas City. One of the company’s biggest distribution concerns was moving into an area where brand recognition is non-existent. “That's primarily because we don't have the resources that big brewers have to promote our name in the avenues and the media that big brewers do,” said Wolfe. Traditionally, beer has been a lucrative business and the craft sector continues to pick up steam. The national Brewers Association says craft brewers created more than 360,000 jobs in 2012, while pumping nearly $35 billion into the U.S economy. “Some of the growth we see today is buoyed by overall market growth and people are trying to take on new markets while they still have an opportunity to because I think the competitiveness is only going to increase in the future,” said Watson. Even with untapped potential in the U.S., Urban Chestnut is reaching beyond North America. 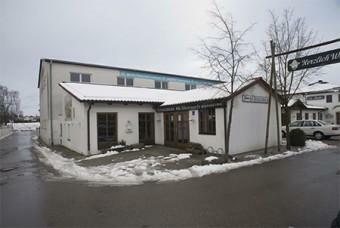 It recently acquired a small operation in Germany that should be producing beer later this year. “You can almost think of Germany and Europe in general as being 25 to 30 years behind the U.S. craft beer market. So, with this acquisition we are really getting ourselves into an emerging market at an early period of time,” said Wolfe. He added the Bavarian purchase is the realization of a dream for the company, since Urban Chestnut co-founder Florian Kuplent is from that part of Europe. Urban Chestnut recently acquired Bürgerbräu Wolnzach, a small brewery located in the town of Wolnzach, Hallertau in the Bavarian region of Germany. But Wolfe stressed it also fits into an overall business strategy. 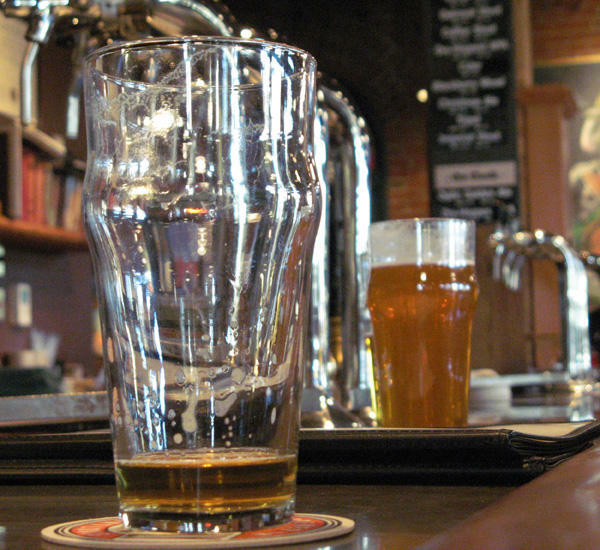 Forget the stereotypes of beer-swilling men and frat boys. Femme Ferment and The University of Missouri–St. Louis want to introduce women and students to the art of brewing. Fourth-year PhD chemistry student and homebrewer Joseph Meisel will lead UMSL’s new beer brewing class, Chemistry 1021 Beer Brewing: Chemical and Biochemical Principles. 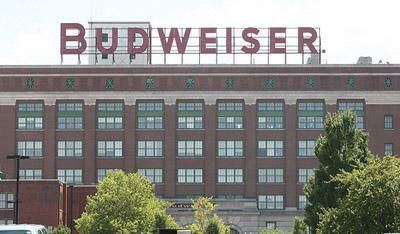 Where Does Anheuser-Busch Fit In St. Louis' Changing Beer Scene? The beer industry has been transformed by the rise of craft brews in recent years, and St. Louis is no exception; it’s home to microbreweries like Schlafly, Four Hands, and Urban Chestnut. Now St. Louis mainstay Anheuser-Busch, after being bought by Inbev, is pushing to retain its dominance in the U.S. among a new generation of beer connoisseurs—people like Jeff Wolf and Kelly McKee.